I have created WordPress so that I can show the world Hagens world.. Please take a look and let me know what you think and if you have any ideas please let me know.. This entry was tagged Hagens, News. 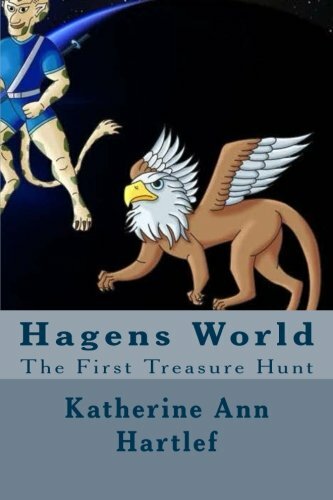 The first Hagnes world came out in 2005.. After a long pause Hagens World 2 will be soon..